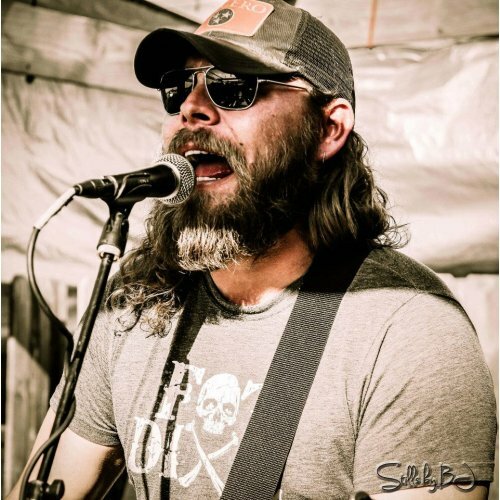 Chad Sullins and his Last Call Coalition have become one of the hottest new bands on the Texas-Red Dirt scene over the past couple years. Recently, Chad has been dealing with some serious medical issues that will keep the band off the road. Rightfully so, Chad’s recovery and health is everyone’s top priority. Bo Phillips is organizing a benefit concert for Chad in Stillwater on Wednesday. If you can’t make that show and would still like to donate, you may do so via the Red Dirt Relief Fund. Place the name “Chad Sullins” in the comment box to direct the funds to the right spot. Below is the band’s statement regarding Chad’s health. DONATE BY CLICKING THIS LINK! That is a really good tip especially to those new to the blogosphere.Simple but very accurate info… Many thanks for sharing this one.A must read article! I just want to tell you that I am just beginner to blogs and actually savored you’re web-site. Almost certainly I’m planning to bookmark your blog post . You definitely have really good stories. Thanks a lot for revealing your blog site. Great stuff from you, man. Ive scan your stuff before and youre just too fantastic. I love what youve got here, love what youre saying and the way you say it. You make it entertaining and you still manage to keep it smart. I cant wait to scan more from you. This is really a great site. Hello very cool web site!! Guy .. Excellent .. Superb .. I’ll bookmark your site and take the feeds additionally¡KI am satisfied to find a lot of useful information here in the publish, we want work out extra techniques on this regard, thanks for sharing. . . . . . I have read some just right stuff here. Certainly value bookmarking for revisiting. I wonder how so much attempt you set to make any such great informative website. You can certainly see your enthusiasm within the paintings you write. The world hopes for more passionate writers such as you who aren’t afraid to say how they believe. Always go after your heart. Wow, awesome blog layout! How long have you been blogging for? you made running a blog glance easy. The total glance of your site is great, let alone the content! you’re in reality a just right webmaster. The site loading pace is incredible. It kind of feels that you’re doing any distinctive trick. In addition, The contents are masterwork. you’ve done a excellent task on this matter!